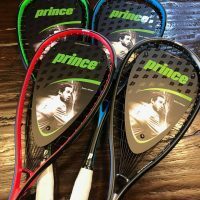 Here’s a Prince squash rackets roundup. Prince has been on the squash scene for a long time. 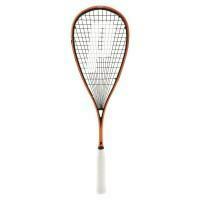 I remember when the Prince Extender came out during my junior squash days. I think it was the first racket to have the strings go all the way down through the throat. Later they developed a new style they call the power ring, which is where the strings wrap down through the throat, like you can see in most of the pictures below. This model year for Prince has been a bit of a strange one. There was a long delay during which Prince didn’t seem to be putting out new rackets, and there were rumors the company was bankrupt. They stopped sponsoring most of their top players, who moved on to other brands. But then in November 2017, the new frames started appearing in Canada and elsewhere. Word on the street is Prince moved production to a new factory. 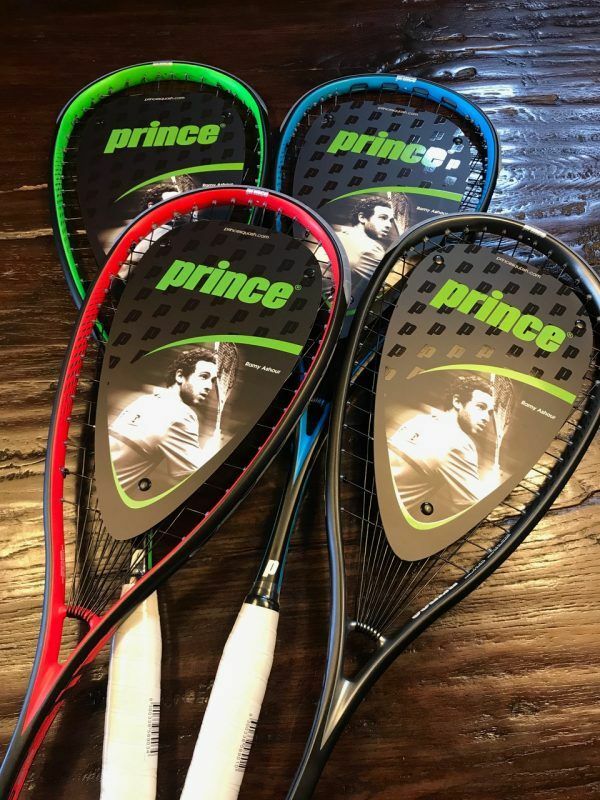 The numbers in the racket names refer to the level of power the racket provides, according to Prince anyway. A high number means more power, so 950 is supposed to be more powerful than say 850. 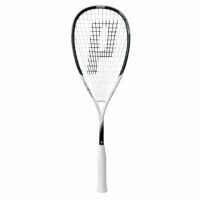 Prince rackets are currently split into the Prince Pro and Prince Team ranges. The Pro models are the high-end, and the Team models are the club range. In terms of design, the Pro models have a color on the outside part of the frame, and black on the inside of the frame. The Team models have black on the outside of the frame and a color on the inside. Thanks to Robert and Chris for the tips! 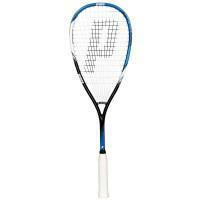 The Ramy Ashour signature racket, also called the Prince TeXtreme Pro Warrior 600. 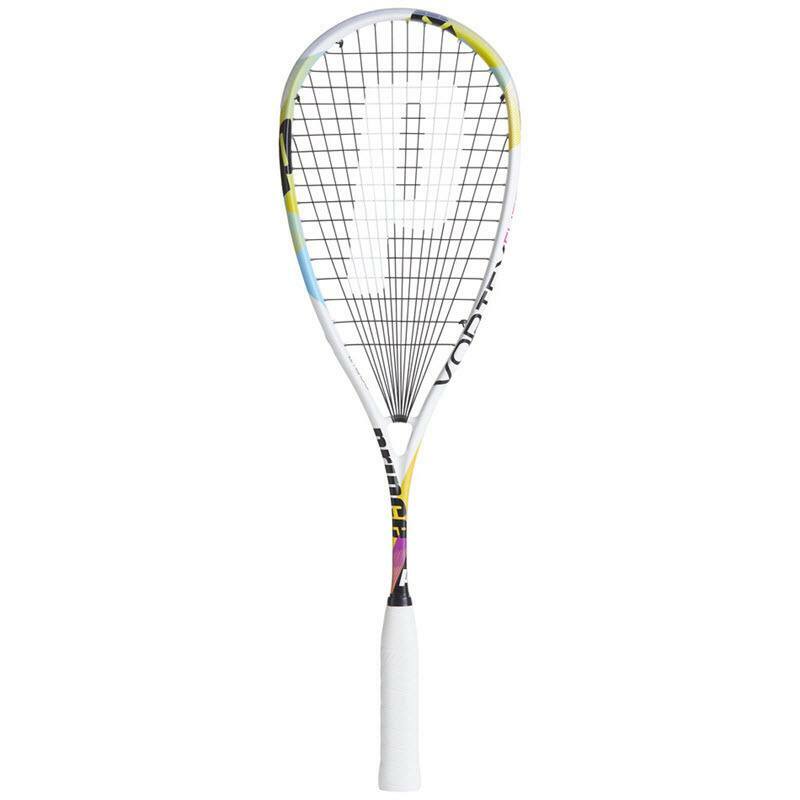 Prince started using the TeXtreme material in their rackets for this model year. Apparently it was first used in building Formula 1 race cars. Vroom. 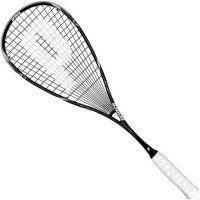 Similar frame shape and stringing pattern (16 x 17) to the Ramy racket. The 2016 version is the Prince TeXtreme Pro Airstick Lite 550. The difference with this racket from the ones above is the stringing pattern is 14 x 15. 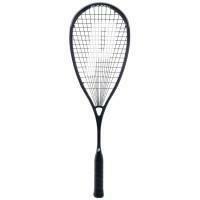 Fewer strings give you more bite on the ball…but you may break more strings. Chomp. Full name: Prince TeXtreme ProShark PowerBite 650. Same 14 x 15 “bite” stringing pattern as the one above, just a slightly different weight. 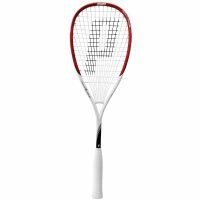 This has a 16 x 16 stringing pattern and also has different grommets that Prince calls EXO3 technology, which give a different feel when you strike the ball. Similar to the Pro Rebel above, but different weighting. 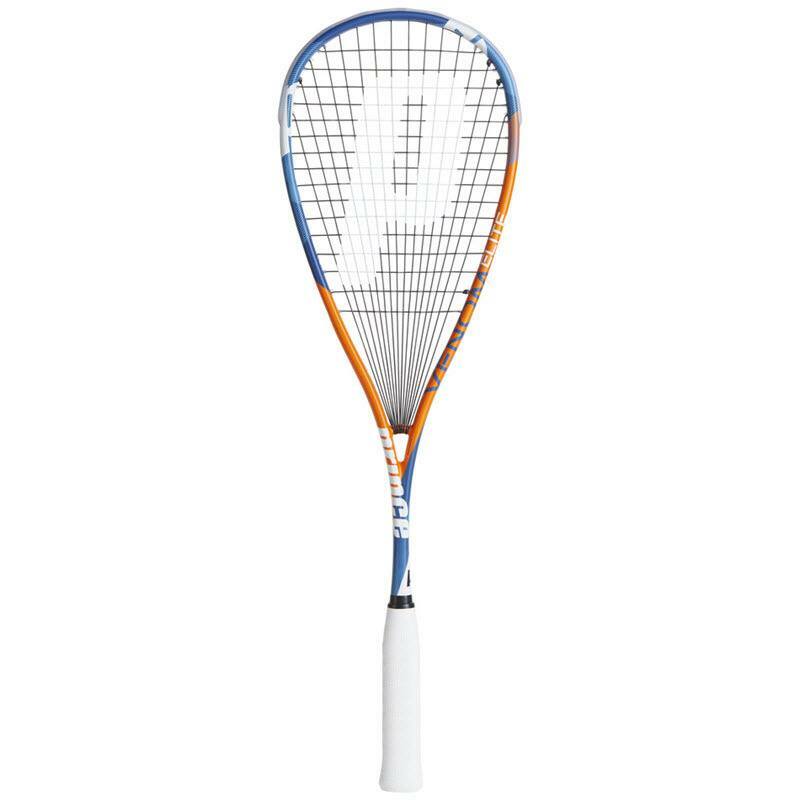 Now we start getting into some of the mid-range Prince squash rackets, which are geared for intermediate players or those on a tighter budget. 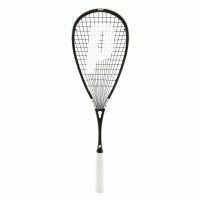 These may be a bit heavier and may not have the latest technology or pros using them, but they are still decent rackets. Now we get into the least-expensive Prince squash rackets, which are a bargain price, but increasingly heavy. 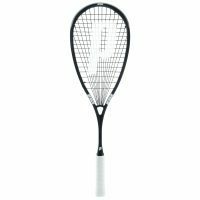 A list of all the Prince squash rackets posted on Squash Source so far. So are Prince back now? 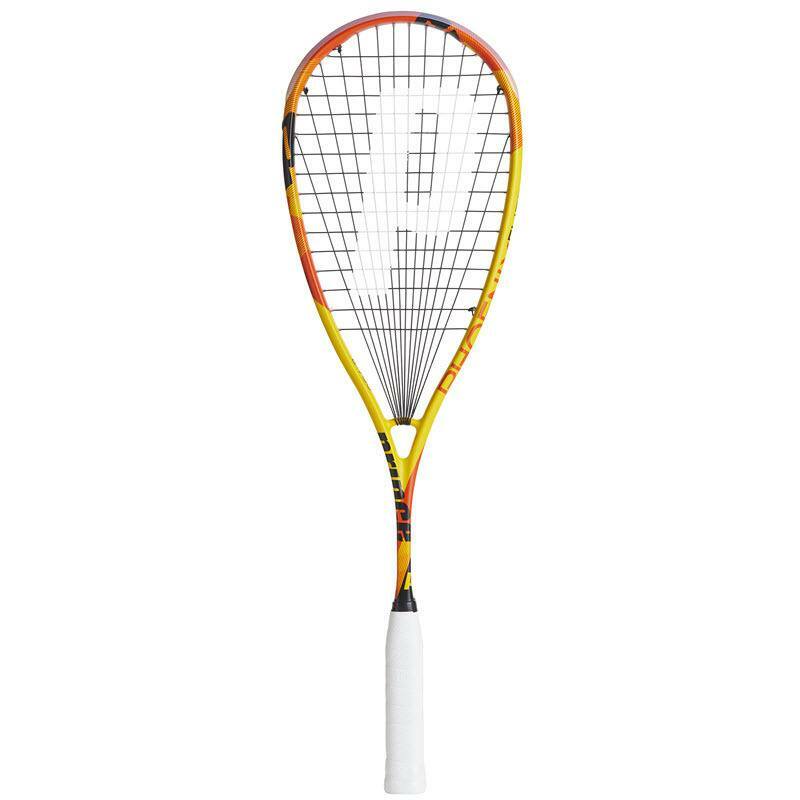 Cosmetically at least, these new rackets look great. It’ll be interesting to see what racket Ramy is using when he’s next spotted playing in an event. 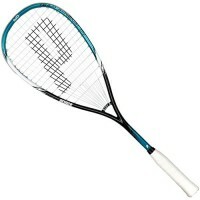 Does anyone know of a rough release date for these racquets? 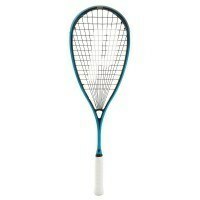 I have heard from many users that prince racquets are not reliable as they break easily. Is it true with all that models? 1. The Pro Phantom is a “replacement” for the Pro Rebel (previously the EXO3 Rebel). 2. 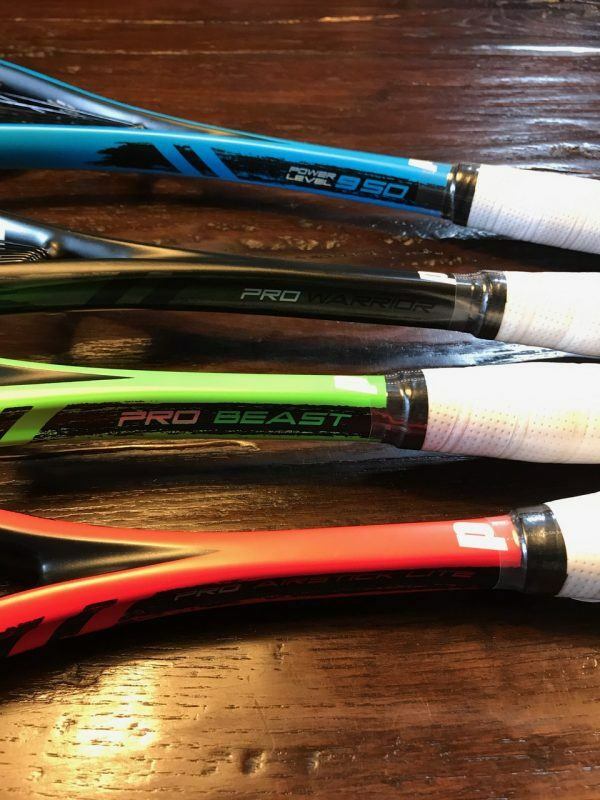 As noted above, the “Pro” models are the largely the same as the “Team” models except for the addition of the lighter, stiffer, higher quality TexTreme carbon. This makes them much lighter but also considerably more expensive! 3. The TexTreme now wraps around the whole top part of the frame (from around 10 o’clock right over the top and round to around to 2 o’clock). 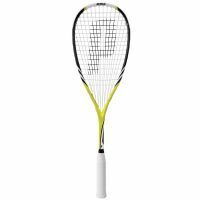 The previous 2016 TexTreme racquets only had a small patch at 10 o’clock and 2 o’clock points. 4. 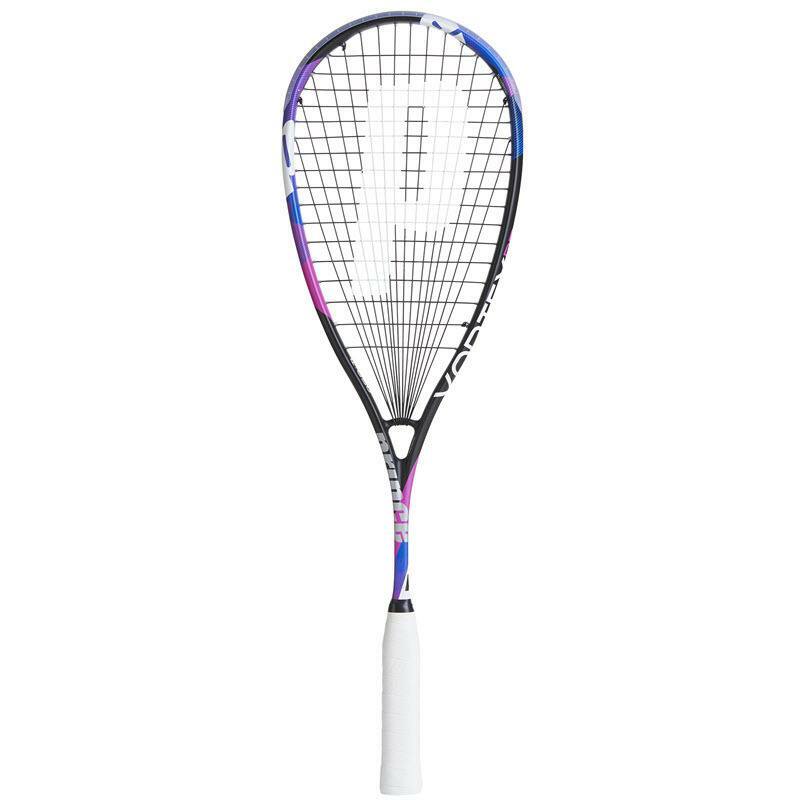 The new Pro Beast is the only racquet in the range to use the Powerbite string pattern and is slightly heavier than it’s predecessor at 135g unstrung; the previous ones were 128g (I should know, I’ve had four of them!). 5. Spec-wise, I don’t think the other “new” racquets have changed a great deal from their earlier versions. 6. Prices appear to have increased across the entire range by about 20%. This might just be for me being in the UK and the £ being weaker in comparison to the €/$ last year but could also be due to the extra TexTreme used in their construction. I was wondering if you knew about any newer model from Prince (ie out in 2017). 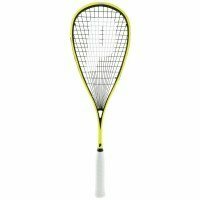 The squash part on their website is not accessible anymore and I was looking to get a new one from them. 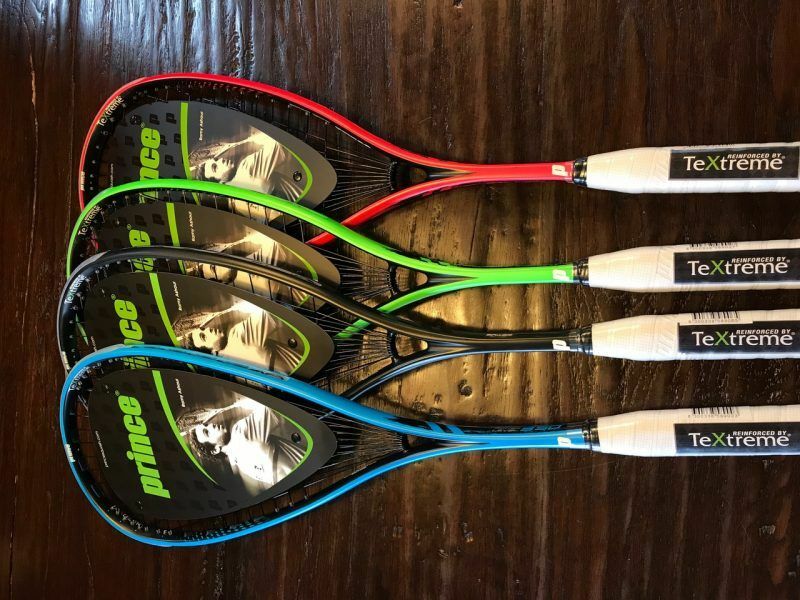 So, Looks like the Pro rackets feature Textreme, and the team rackets do not. 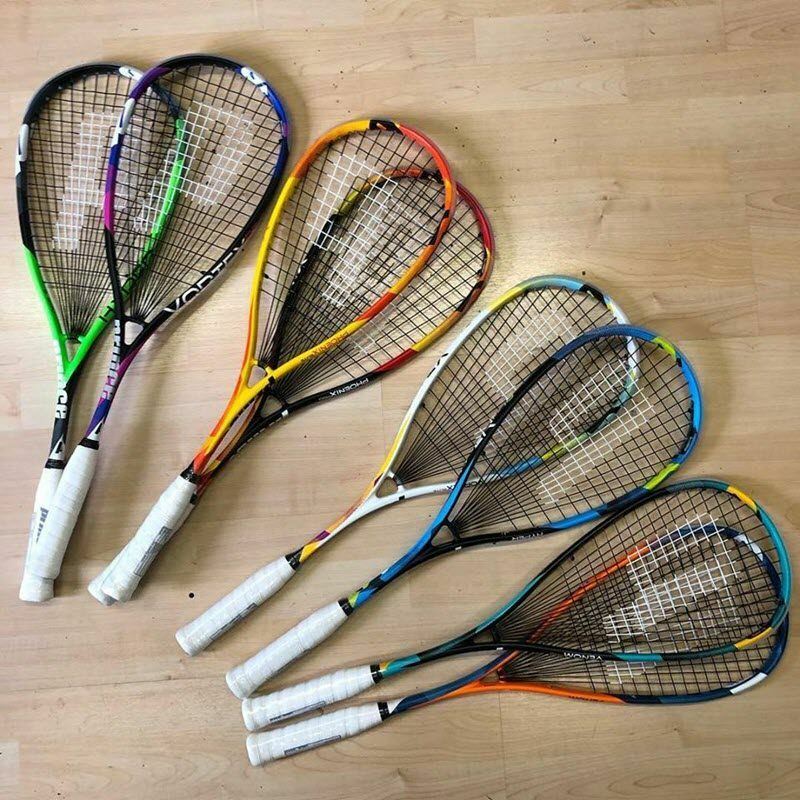 Other than that, the four in each range are the same spec in terms of weight and power and string pattern? Looks like the Phantom take the rebel/ignite/03/speedport head shape, whereas the other three are the Airsick/Warrior/Beast and look like the airsick headship, probably mimic the previous models and weights that these ranges have always followed. The beast definitely has the 14/17 string pattern, whereas the airsick and the warrior have the 16/17. 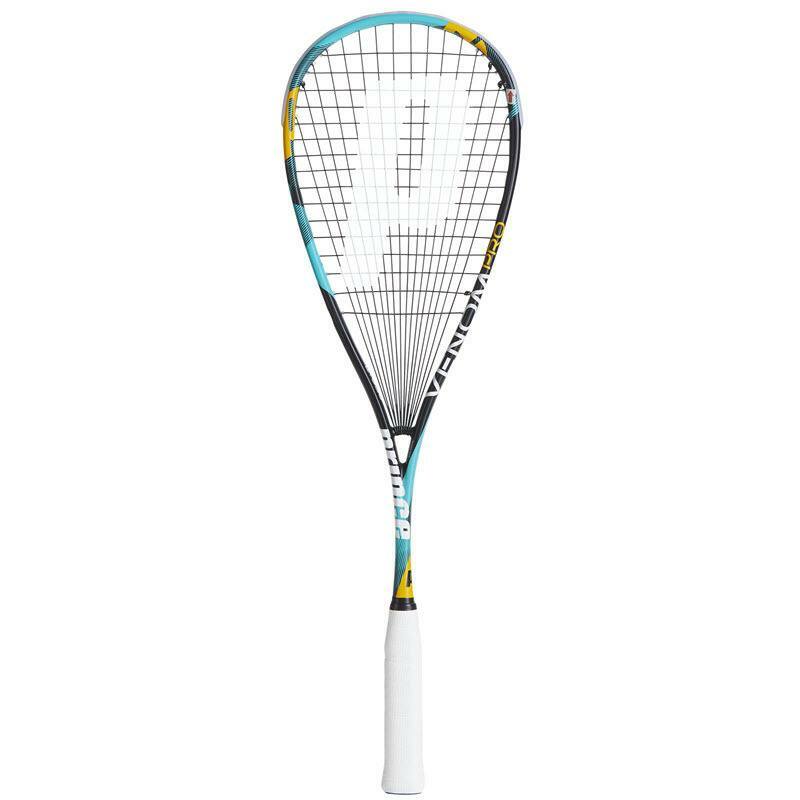 Nice to see them simplify their range at last, but a shame they’ve not gone with putting some speed/03 ports in the other headshape style of racket – I always wondered how that would play as my favourites of all time were the speed port black and the TT Warrior. 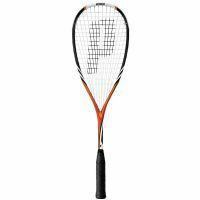 The rackets are available in Singapore and there are changes for the Rackets are now manufactured in China. 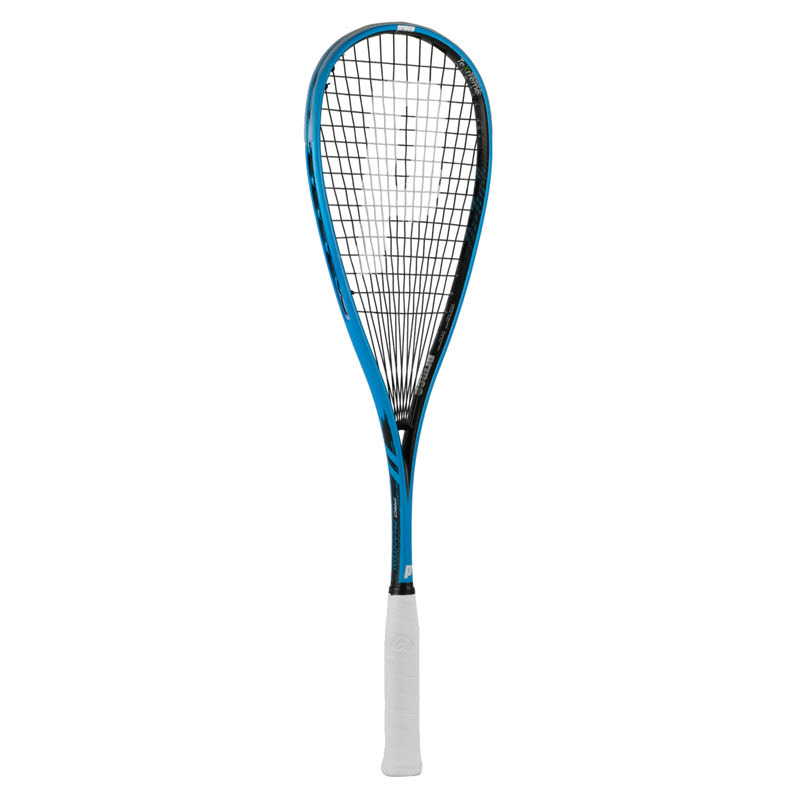 Also for the Pro Beast although the weight has gone up to 135g, the blamace is now 35.0 which is very head light. Have yet to try the rest..will give my feedback when I get to try them. I have never heard of the phantom before. Is that a new racket? Interesting, a bit strange to not see a team or rebel among those 2017 models. I think it is a shame the way there is so little information to find about Prince Squash gear nowadays, I can’t even find an official website of them anymore..
That’s mysterious! 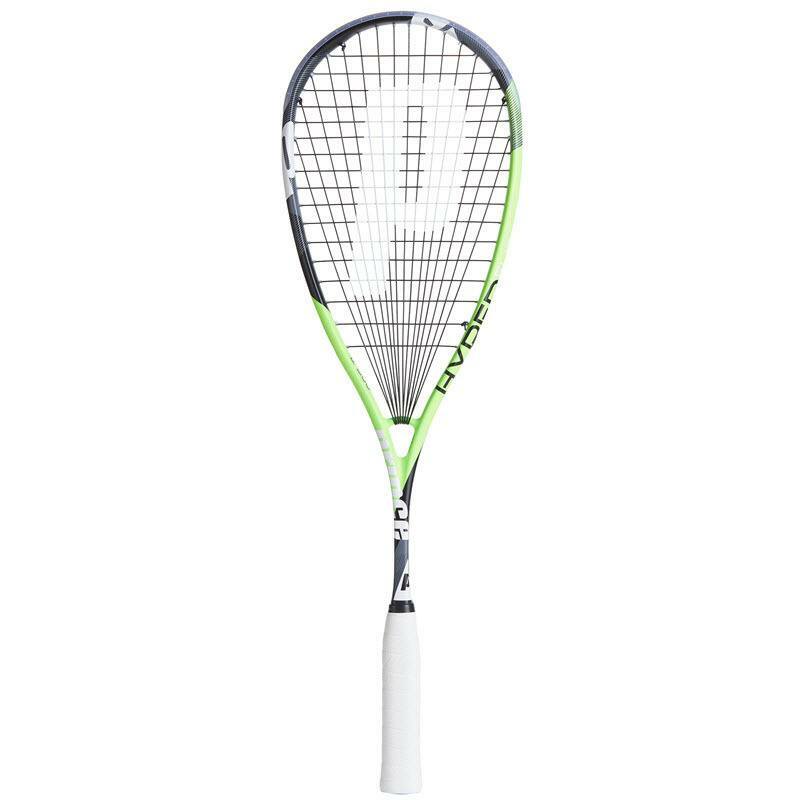 It says Ramy on it but it definitely doesn’t look like Ramy’s current racket. Yeah, I noticed that too, still weird with the Ramy logo though.